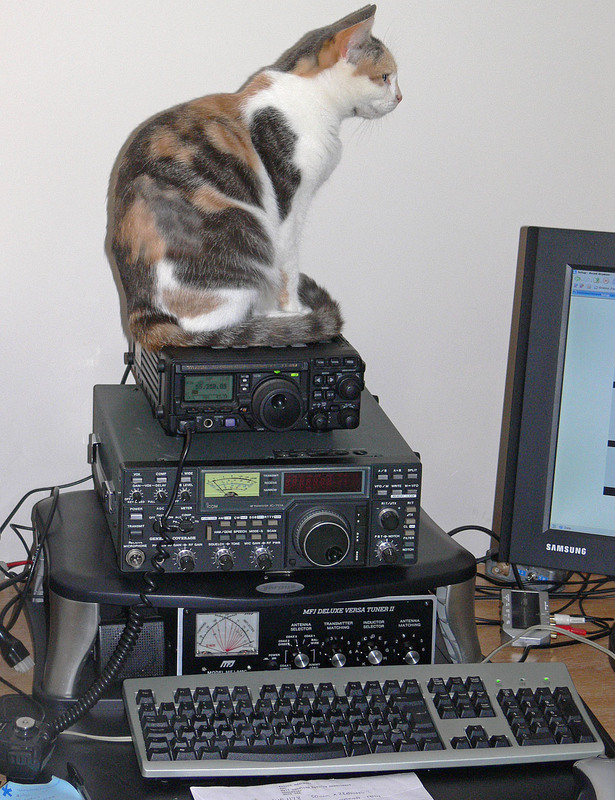 Within these pages you will find information relating to a number of my amateur radio-related interests and philosophies. I hope you may find something here of interest! Primarily the site is aimed at demonstrating the restoration, operation and performance of "classic" radio equipment from the 1970s and 1980s era, and issues arising from this particular aspect of the hobby. 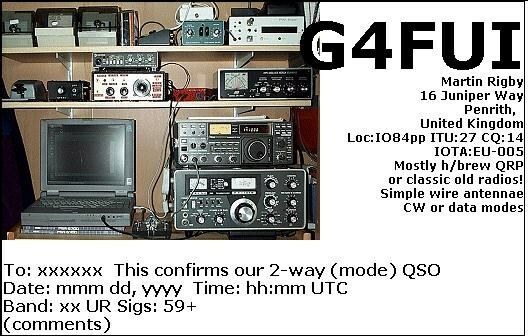 Stop Press : My previous Class "B" licence G8LBT has been reissued to me - shortly to return to the bands in QRSS form! Feel free to browse through these pages and comment if you wish! All rights reserved - beware of imitations!